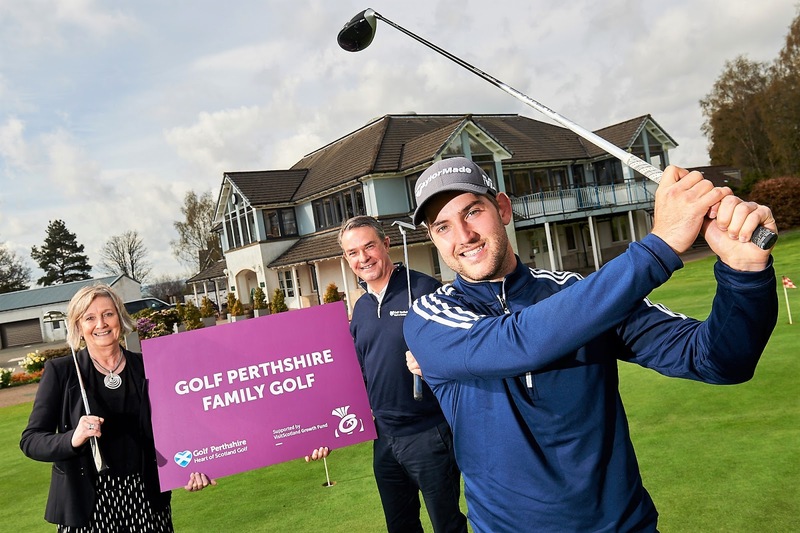 The group has been awarded £10,725 to support a new family-focused tourism project.The Golf Perthshire Family Golf initiative will provide a unique offering of free golf for under 18s, with a paying adult, along with the introduction of family tickets throughout the area, and is backed by local golf clubs. Golf Perthshire want to put the region on the map as the perfect destination to spend time golfing with the kids, sharing the beauty of the outdoors, creating lifelong memories and spending quality time together. And away from the golf course, the campaign will show why Perthshire is already one of the most popular areas in Scotland for family holidays, where you can soak up the history, enjoy stunning views as you walk or cycle through forests and woodlands or push yourself to the limit kayaking, white-water rafting or canyoning.